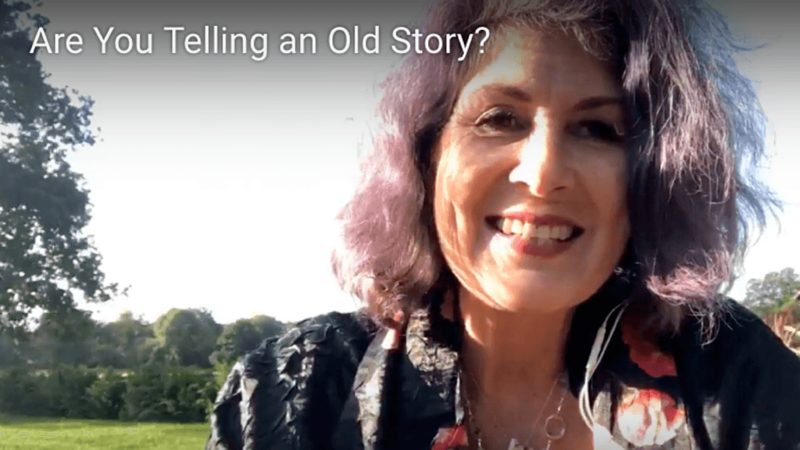 Are You Telling An Old Story? 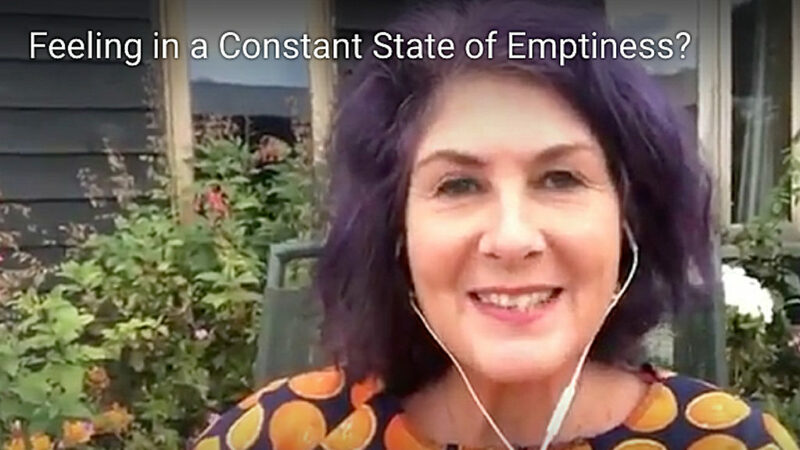 Are You In A Constant State of Emptiness? 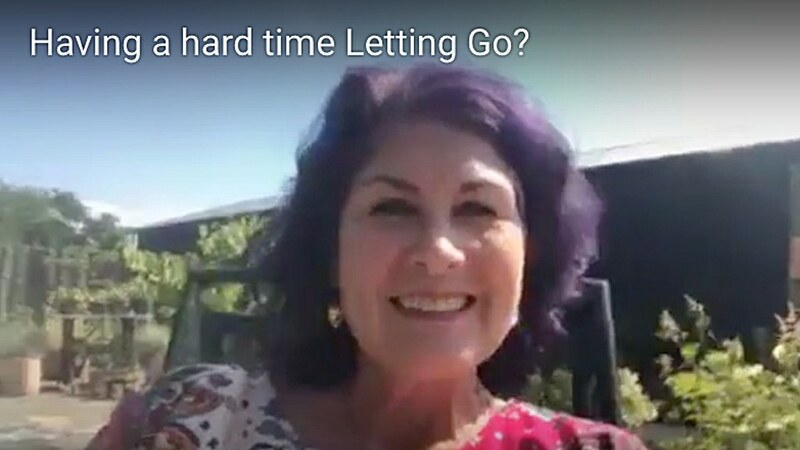 Are You Having A Hard Time Letting Go? Having a hard time Letting Go? 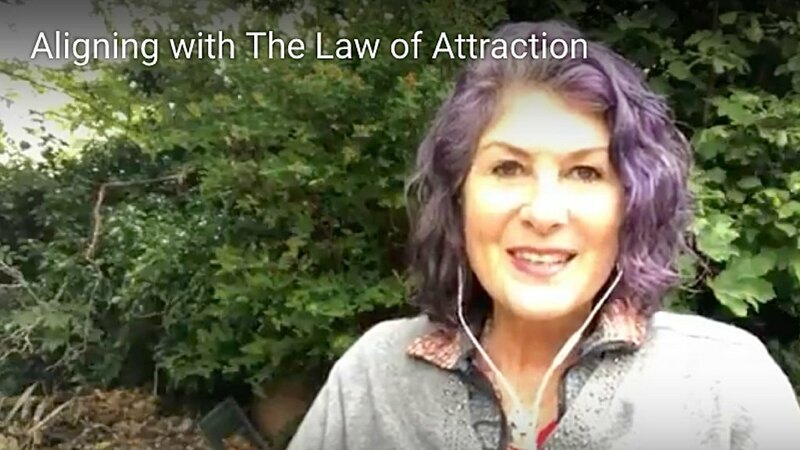 In this video I discuss that process. I also show you a quick trick to help you calm down. You may have to turn up your volume as I forgot to wear my headphones with the speaker! It ends abruptly, but I was only mentioning time zones for tomorrow’s video. 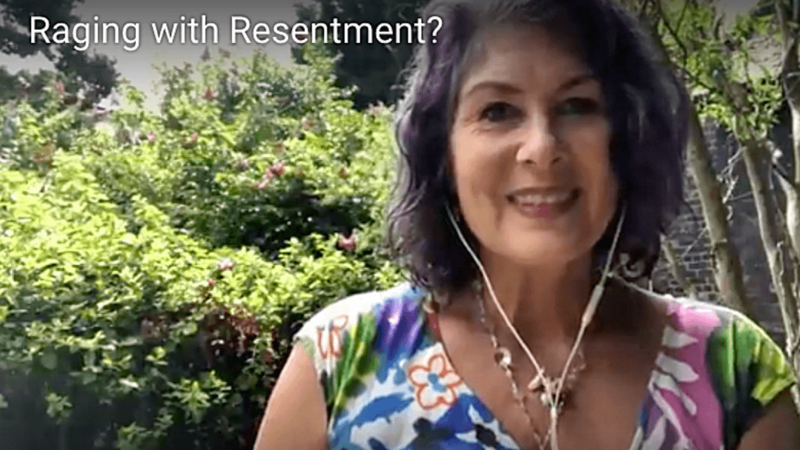 So are you ready to do what it takes to LET GO of the feelings that are holding you separate from freedom? 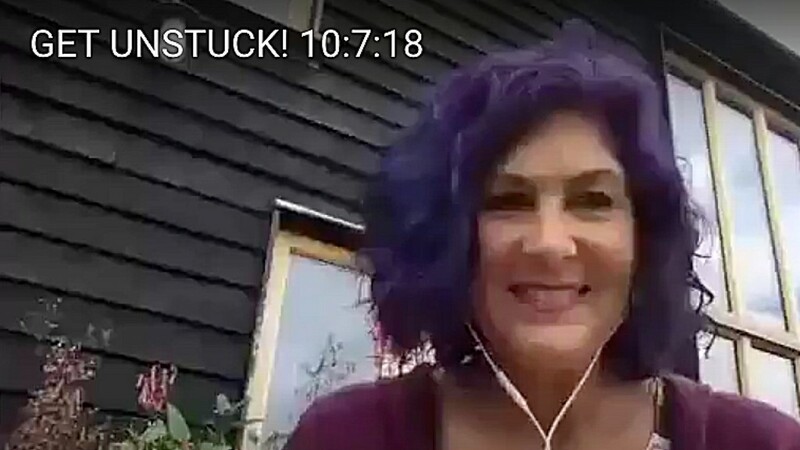 Join my free private FaceBook Group so I can help you shift now! 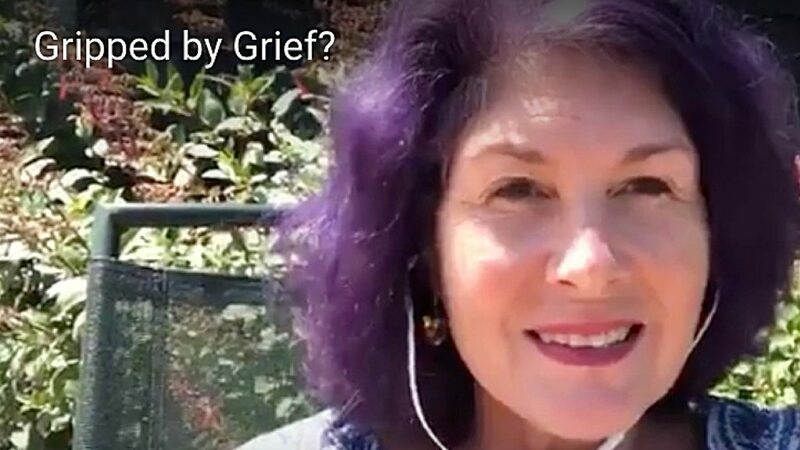 Are you feeling so sad you think you’ll never get over it? I used to feel that way. I sabotaged my own happiness with extreme sadness! 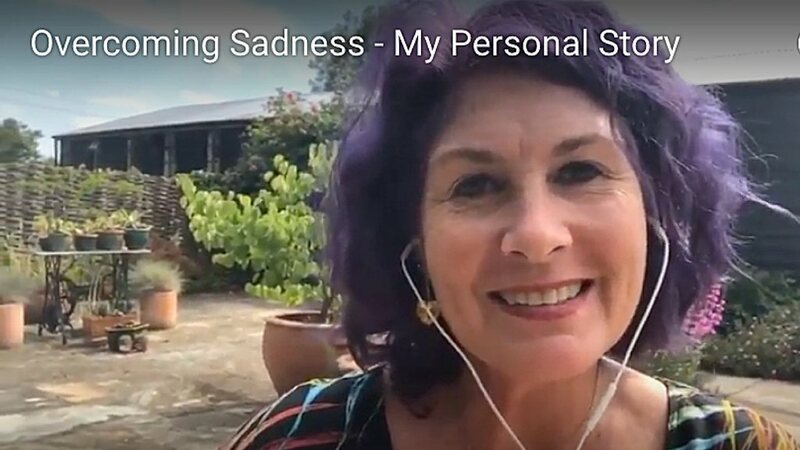 But then one day I thought, ‘how would it be if I applied all the cool healing modalities I was helping others with, to myself?’ This is my personal story about overcoming sadness. 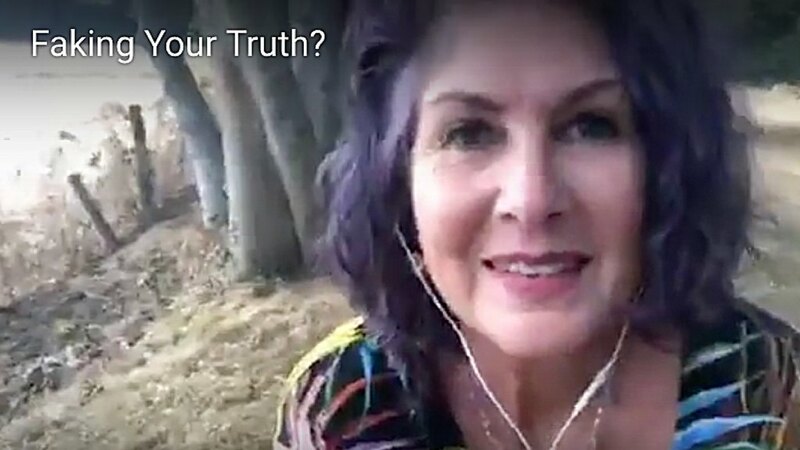 If you would like inspiration and tips to live a happier life please join my free private FaceBook group.